As Valentine’s Day approaches, people are currently making plans to spend some quality time with their loved ones. 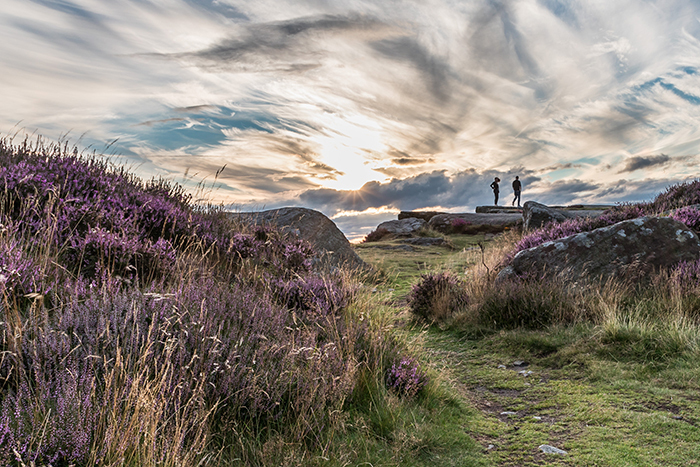 If it’s a touch of romance you’re hoping to find, look no further than the Peak District National Park. There’s no better place to share with your significant other; it’s a place packed with fine food, plenty of places to enjoy a drink, and the sense of escapism that beautiful scenery brings about. Here’s a few things that makes the Peak District such a romantic part of the world. With 555 square miles to explore, you’ll never run out of walking trails in the Peak District. Walking along the beautiful Lathkill Dale and the River Wye are among the most popular walks around the Bakewell area - a great way to enjoy some quality time with your partner whilst taking in the fresh air and beautiful surroundings. Similarly, a bike ride with your partner can be equally as romantic. 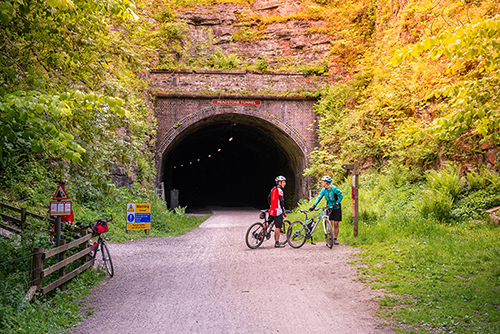 The Monsal Trail is a particularly great place to go biking, with plenty of nature and exceptional views to be found along the route. If you don’t particularly enjoy long walks or bike rides, the scenery in the Peak District is so stunning you won’t want to miss out. Many of the scenic areas can be easily accessed by train or car, so whatever your favoured mode of transport you’ll be able to reach a truly beautiful area to explore. Curbar Edge is a particularly breaktaking spot, offering spectacular views over Hope Valley. This area, among many others in the Peak District, sees couples flocking to watch the sunset together, enjoying a picnic, or in some cases popping the big question! Some of the historic locations in the Peak District are so beautiful that they have inspired some of the classic love stories you may be familiar with. Jane Austen’s Pride and Prejudice is said have been written in part during Austen’s stay in Bakewell. Meaning, during your stay at The H Boutique Hotel you may well find yourself following the footsteps of Austen herself, taking in the atmosphere that inspired such a renowned love story. Alongside Jane Austen, Charlotte Bronte also spent some time in and around the Bakewell area whilst writing Jane Eyre. 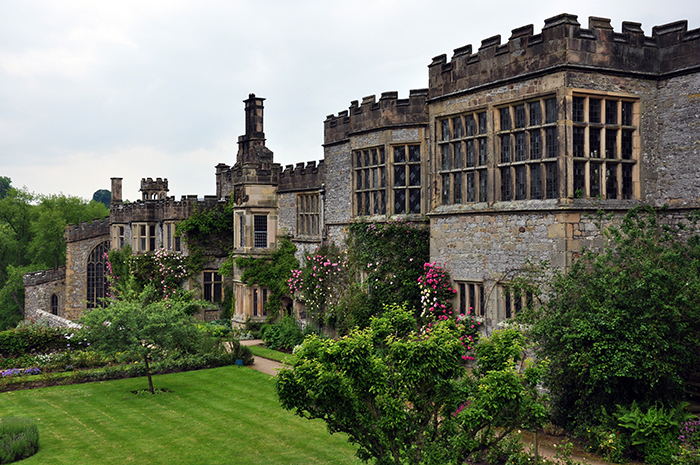 It is said that Haddon Hall and North Lees Hall actually both served as the inspiration for Thornfield Hall! The most obvious and popular choice for a date night is a night of fine dining, accompanied by drinks. 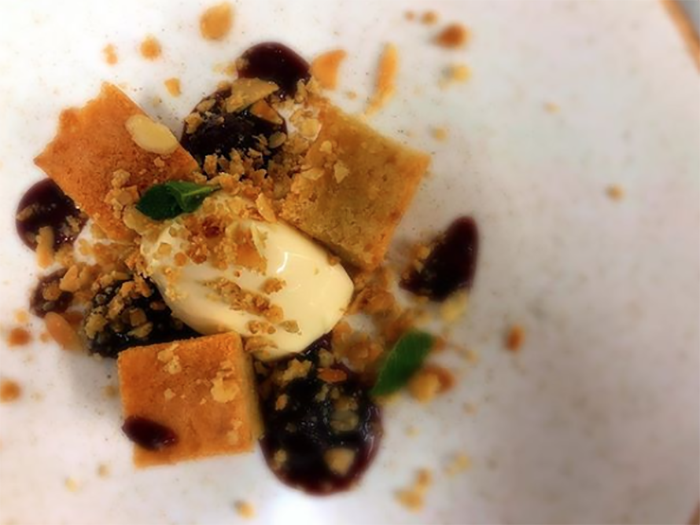 There are many places you can choose to dine in the Peak District, including The H Boutique Hotel. Whether it’s a traditional pub lunch or fine dining you fancy, you’ll be able to find an abundance of options to suit the taste of both you your partner. Our pleasant bar stocks a great selection of ales, spirits, and a special selection of wines, maintained to perfection in our temperature controlled wine room. The combination of fine food and drink is the perfect way to enjoy Valentine’s Day with your significant other. So, if it’s a touch of romance you want to experience this Valentine’s season, visit the Peak District. If you’d like to use The H Boutique Hotel as your base to explore the area, please check all our upcoming availability.